Our heavy weight drill pipe, a type of oil drilling equipment, is produced in accordance with API Spec7-1 Standard. Its wall thickness is between drill pipe and drill collar, and its structure is similar to drill pipe. Our heavy weight drill pipe is made from high quality alloyed steel for good durability. Its tool joints and middle upset are welded hardbands. Rugao Yaou Company is a China heavy weight drill pipe manufacturer and supplier. Some of our specialized products include petroleum equipment, rolling machines, hydraulic presses, and so on. We are located in Rugao, Jiangsu, near the Yangtze River, Yellow Sea, and Shanghai city. So we have access to shipping methods of sea, land and air, which allow us to conveniently and cheaply transport our products. Would you want to buy quality oil drilling equipment at competitive prices? Don't hesitate, please call us immediately! A casing pipe is a specialized large-diameter pipe lowered into an open hole and cemented in place. Our casing pipes are available in standard API configurations, with all sizes from 4-1/2" to 20" in grade J55, N80, L80, C90, P110 and Q125. 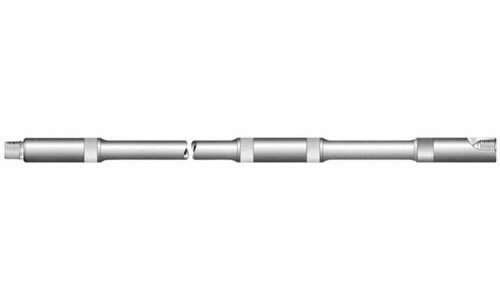 Our downhole motor is a piece of oil drilling equipment that is designed for the well hole of 3.5-17.5 inches. It is available in straight, single bent, double bent and angle adjusted structures for you to choose from. There are two kinds of heat resistant temperatures: 120 degree and 150 degree.